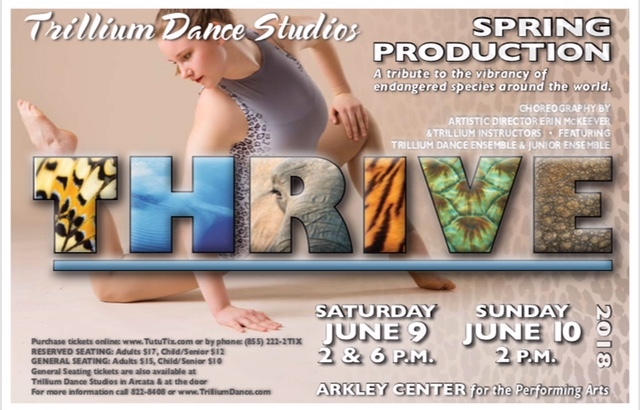 Click here to purchase online at www.tututix.com TICKET SALES BEGIN Saturday, May 19th at noon! Click here to download your dancer’s class music from Dropbox to practice with at home! Click here to see our Show Order. This year’s show will be triple cast, so see the Show Order to find out which of our 3 performance times your young dancer performs in. Click here to sign-up as a Backstage Chaperone or click here to Volunteer in the Lobby!